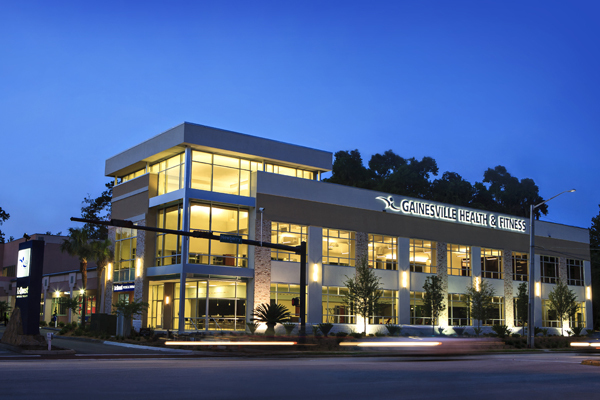 With your free all-access pass, you will have full membership privileges for one day at any Gainesville Health & Fitness location. There is no charge, no obligation and no risk. You'll find more amenities, more locations, and more programs at GHF. See what it's like at Gainesville's best gym.